Freestyle scootering is an entertaining and energy-packed activity that draws people regardless of age. If you want to participate in the world of extreme sports, playing around with scooters is a great introduction. And because it engages movement and quick reflexes, it also makes for an excellent workout. There are lots of scooters on hand designed for stunts and tricks. Riding a pro scooter is a cost-effective and great pastime for children, teenagers and even adults who want to try out something new. 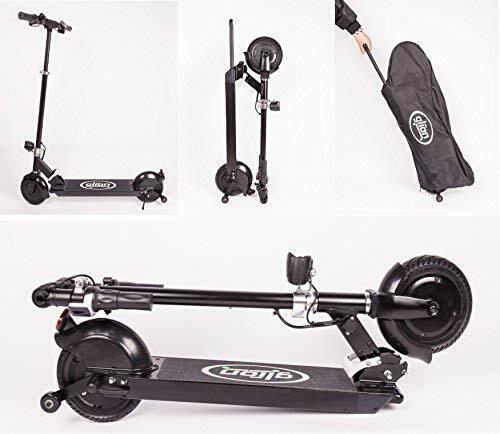 A pro scooter that has fine quality and sturdy construction is a good means to get active at all times and bring more excitement to your life. The Envy Series 6 Prodigy is a complete model which has features that will accommodate the needs of riders who want to hone their expertise in the sport. Let us delve into its features and see what it has to offer. Looking for the best pro scooter can be a pain especially for the beginner and the budget-conscious. There is a reason though why pro scooters begin at mid-range prices—the construction is designed to be extra-durable and sturdy in order to tolerate the force that comes with each jump or trick. So there is some bit of money involved in producing a strong pro scooter. You do have to invest some money on a quality piece but the value and safety it will bring you can’t be quantified, so it’s best if you save up and spend your money on the good stuff. Envy is a scooter company that hails from Australia and is focused on designing and manufacturing high-quality scooters made with current technologies. The company’s influence is worldwide now, and they have a professional team of riders who collaborate and design high-quality pro scooters that scooter buffs can enjoy. The brand values innovation and functionality, and you can see them on their products completely. Envy is the industry standard when it comes to entry-level and amateur-friendly pro scooters. They do have a wide range of models which fits every budget, riding style and skill level. Their Envy Series 6 Prodigy is a complete model and this means you can use the scooter straight out of the box. This is different from a custom scooter which is pre-built by a company. 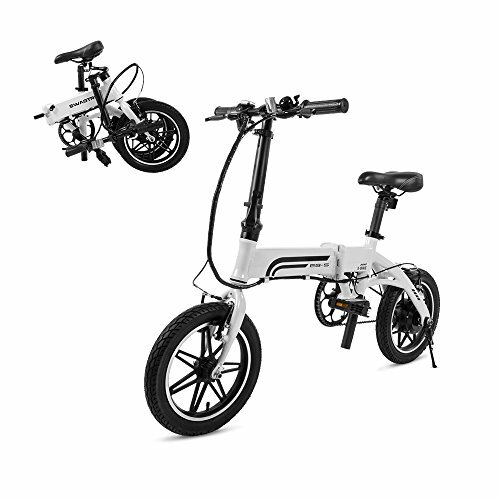 Pro scooters are composed of materials that are sturdy and high-tech like chromoly and 6061 aluminum alloy. The Series 6 Prodigy is made of such materials, so this is one durable, strengthened piece of work that can endure the brunt of high-energy tricks. Due to the inclusion of such materials, it takes plenty before you cause serious damage on a pro scooter. This model’s deck is crafted from 6061 T6 aluminum and has a width of 4.7-inch width and length of 19.5 inches. The Prodigy S6 has a solid base and is, in fact, one of the company’s bestselling products. It also comes with 4130 chromoly steel bars which are a high-strength, low-alloy steel material. 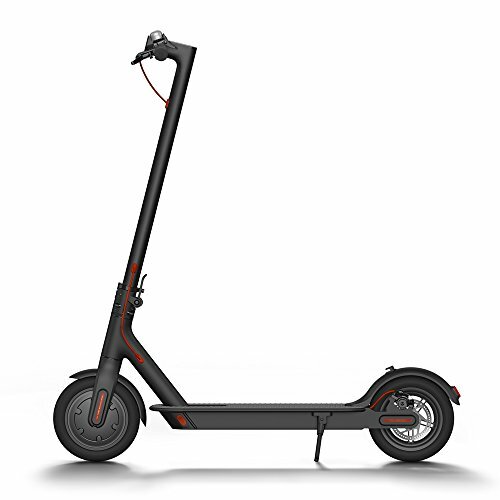 The scooter also makes use of 2-bolt 6061 aluminum clamp, and 120 mm 6063 aluminum extruded wheels with 86A polyurethane. 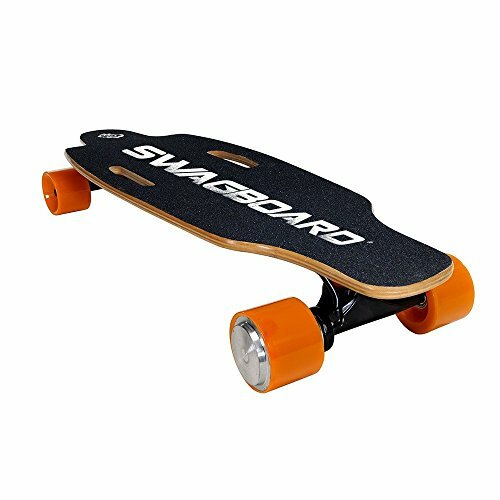 In addition, the wheels come with ABEC 9 bearings and the company’s 6061 IHC aluminum fork. It is compatible with 125 mm wheels. The model makes use of IHC compression, which is relatively new in the market. However, its quality and functionality rang true with manufactures quickly that is has turned into a standard in the scooter industry. The use of ICH compression means it minimizes costs drastically by taking away the requirement for an individual compression unit. IHC comes with a compression bolt beneath the forks which applies pressure on a shim unto the headset. This action, in turn, produces a very efficient compression procedure that is trusted by a lot of scooter designers and manufacturers. Pro scooter components can be upgraded, and this is especially helpful for the younger riders who are still on the growing stage. Upgradable components are also great for users who advance fast in terms of skill level. It is always a good point to search for a model that can be fitted easily with custom components and accessories so riders can revamp the unit to their exact preferences. This scooter is designed according to industry standards which is another advantage of this model. Meaning, they are universal and putting on aftermarket components from other brands will not be a huge problem for the rider. This is something you need to consider especially when you are on the hunt for a new pro scooter. 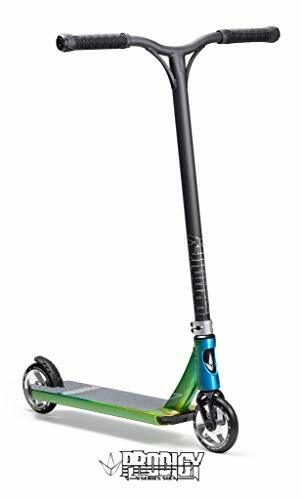 The model is quite light which makes it a good scooter to try on tricks with. 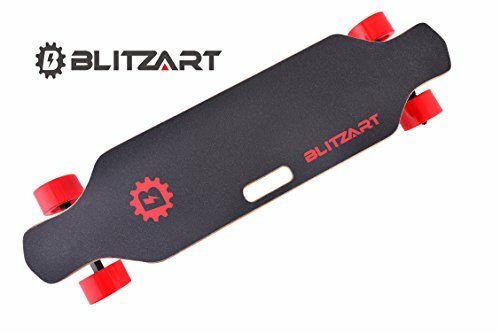 It is definitely durable, so it is recommended for riders who want to spend hours on their scooters just improving their craft. Freestyle scooter riding is an exciting way for kids, teens, and adults to have fun. This is a great way to be active on a daily basis since it entails a lot of movement. If you want to become a proficient rider, prepare to undergo loads of practice, and this means investing on a high-quality pro scooter. 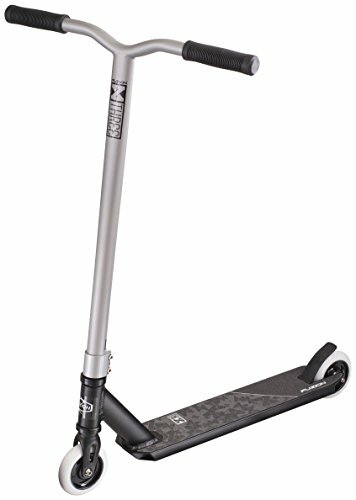 The best pro scooter is capable of balancing comfort with performance, is built on a firm foundation and has a sturdy design and construction that will tolerate all that jumping and technique. 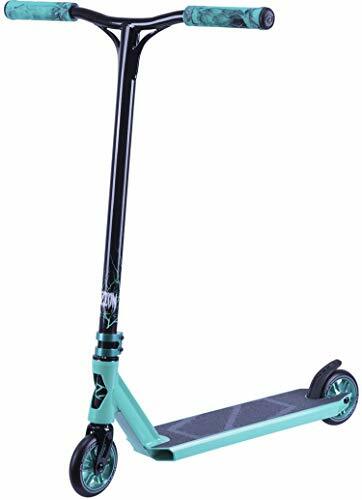 Envy scooters have models that can accommodate all skill levels and tastes and their Envy Series 6 Prodigy is something that serious freestyle scootering enthusiasts needs to check out. The Envy Prodigy S6 has features you would definitely be inspired by—excellent balance; has universal and strong components; extra-durability and user-friendliness; and a price point that you can agree with.